The red leather couch is really gorgeous and desirable. 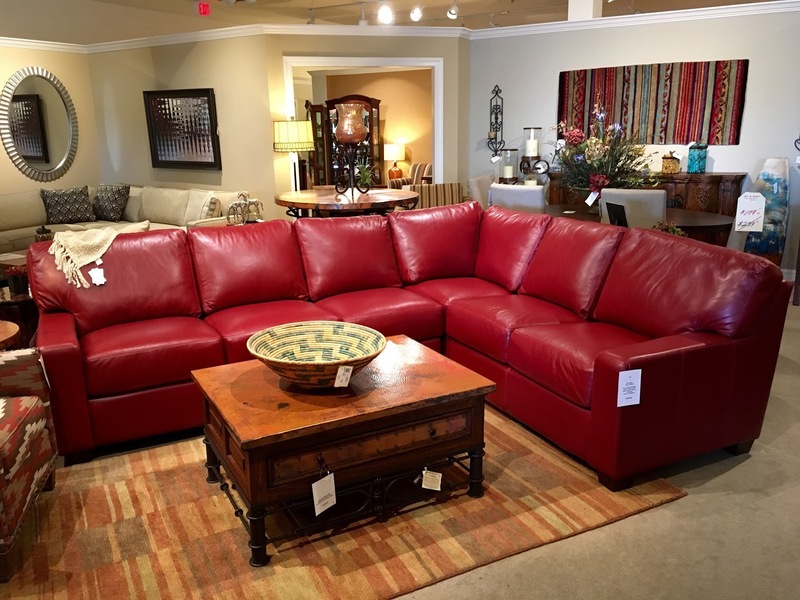 Awesome leather couch with charming color combination. This couch is really luxurious and so incredibly soft.